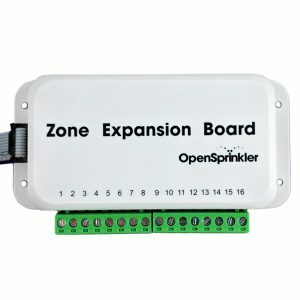 OpenSprinkler › Forums › Comments, Suggestions, Requests › Cloud Management? This topic contains 7 replies, has 5 voices, and was last updated by ressamendy 2 weeks ago. Do you have any plans to enabled cloud-based management of OpenSprinkler? I’m aware you can setup remote access, but it’s really complex for many of us non-technical users. And I don’t like the idea of opening up a port to my home network. Ideally I would like to have my settings available in the cloud where I can make changes, and have the device get updated periodically. Yes, development is under way to enable cloud-based management. This is likely going to take a while until we figure out all the technical details in the firmware. I can’t provide an accurate estimate of when this will be available, but we are definitely working towards it. This reply was modified 4 years, 6 months ago by Ray. Hopefully, this will be optional, and local-only configuration will always be supported as well. Local-only configuration will always be supported. 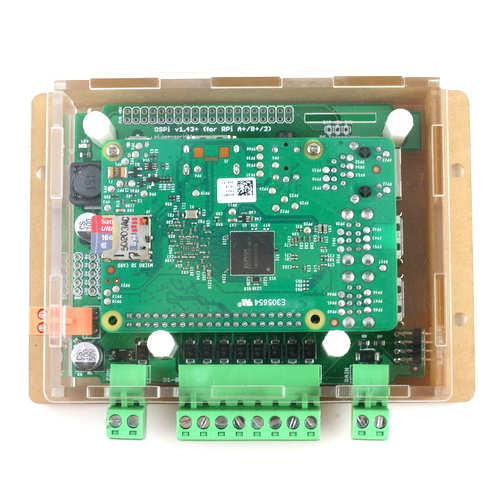 The way this works is that the controller will establish a persistent connection with the cloud server, and monitor requests from the cloud server. At the same time, connections through directly typing in the IP address will still work. Will the “cloud” functionality (i.e. maintaining that persistent connection) be able to be disabled by the user? Yes, an initial version is being included in the upcoming firmware 2.1.9. It will be roughly similar to OpenGarage, which uses Blynk’s cloud management. 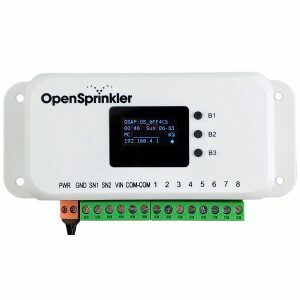 Because OpenSprinkler user interface is much more complex (such as the programming interface), the initial cloud-based version will probably not support all features, but will allow you to monitor status and trigger a program to run or stop. Setting programs and checking log data most likely will still have to rely on local network access. 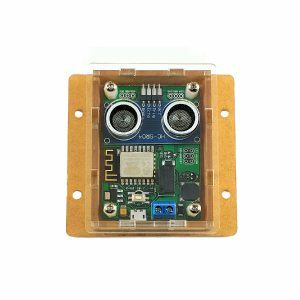 Will you include heat and humidity sensors in the system? For underground.